Looking to take some good games with you on the go? 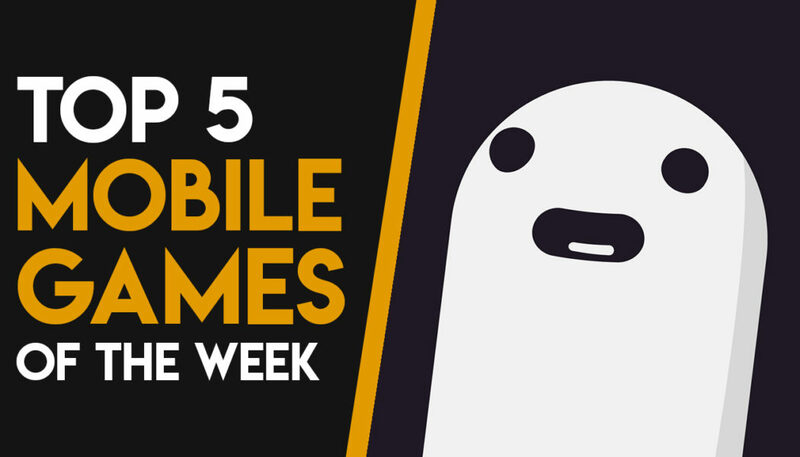 Here are some of the best mobile games you should be playing right now. You are a member of a secretive clan of rogue assassins, an agent of stealth and shadow. You will go on critical missions using only your wits and your ninja-like abilities to disable your foes and subvert any group which poses a threat to the peace of the kingdom. In this stunning sequel to 2011’s hit mobile RPG, you’ll take command of a party of heroes and slay hordes of monsters in frantic, realtime battles that will put your reflexes to the test. With each victory you’ll face ever greater dangers, and grow more powerful through a robust equipment and skill system offering vast combinations of heroes, items and abilities. We should put details of minimum requirement of device to play these games. Also have separate category for best games for Low end devices. Great post as usual please write article on PUBG tips and tricks it can be useful for me.